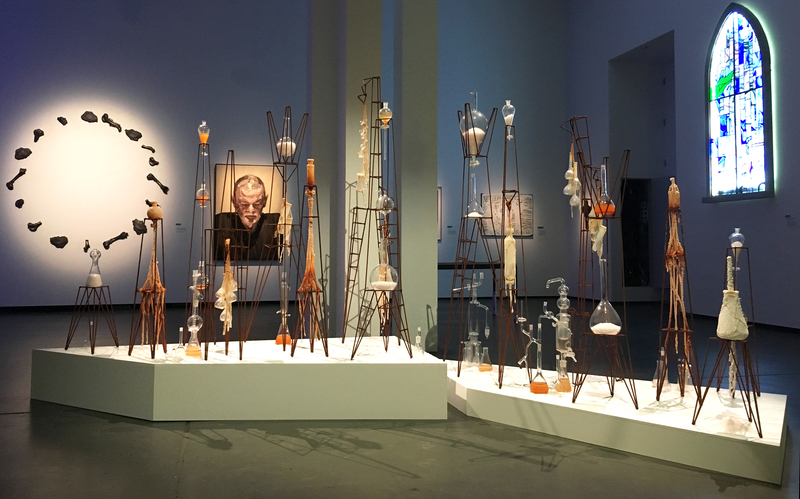 Tracey Clement, ‘Metropolis Experiment,’ 2017-2018, rusty steel, lab glass, salt, cotton. Installed at Casula Powerhouse for the 65th Blake Prize, 2018. Thanks to Metropolis Experiment I’ve won the 65th Blake Prize Established Artist Residency! This prize includes a 4 week residency and a solo show at the Casula Powerhouse! Dates TBC, watch this space.